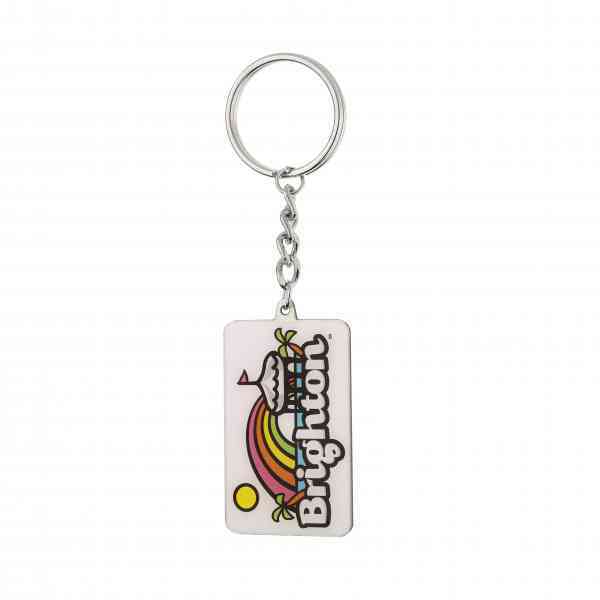 In this section we specifically show button badge keyrings, metal keyrings and plastic keyrings. 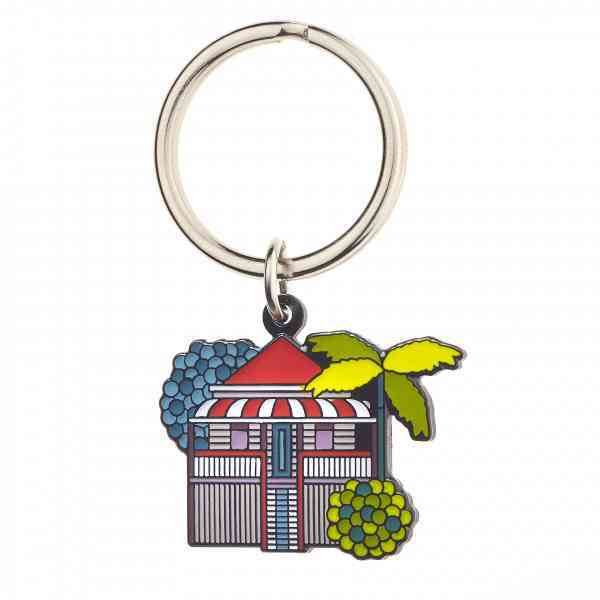 If you refer to the Enamel Badge section all the Enamel Badges can be supplied with keyring fixings. 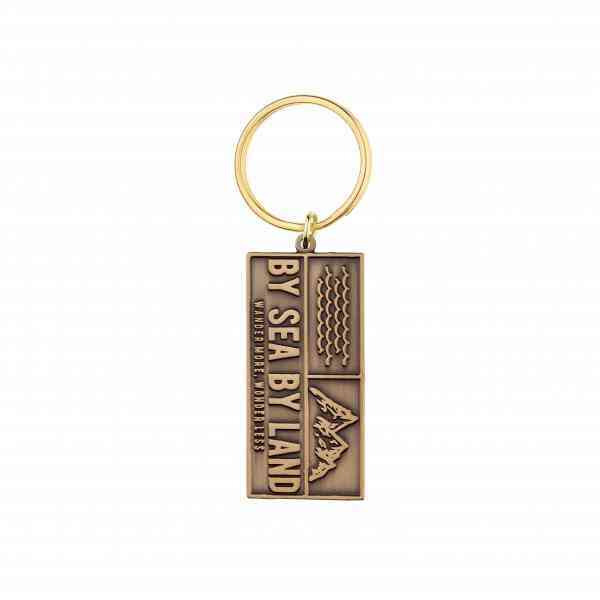 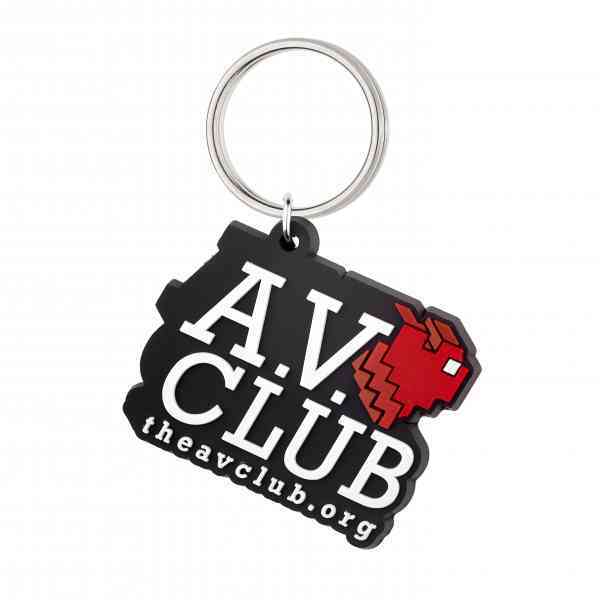 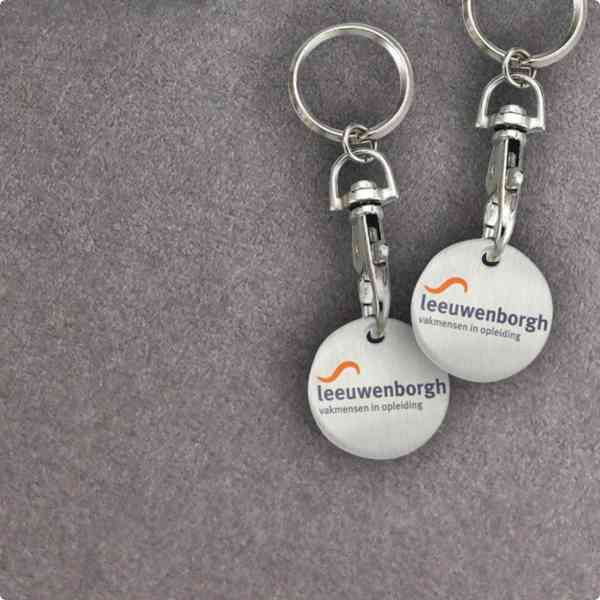 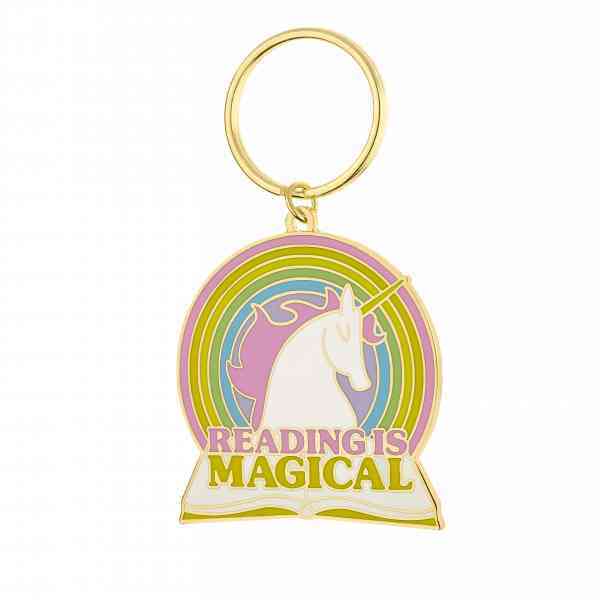 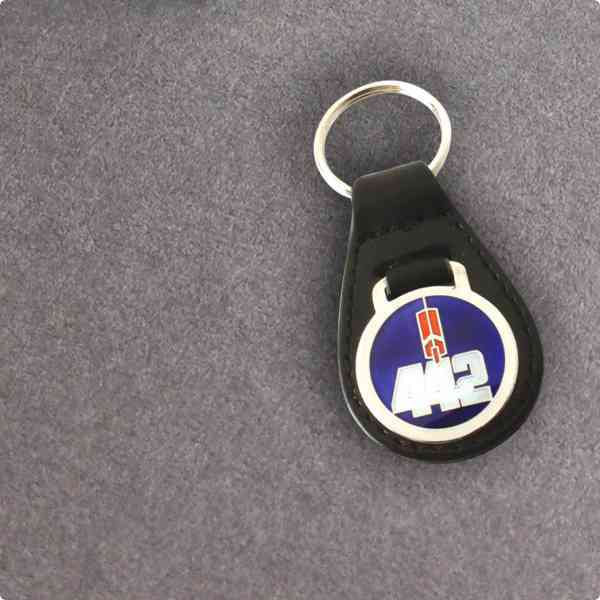 A keyring is one of the most popular gifts and incentives available. 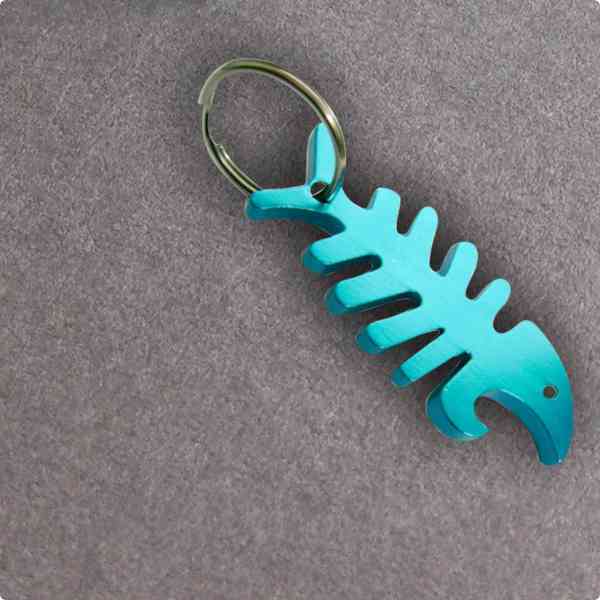 If you would like something unusual please contact us.